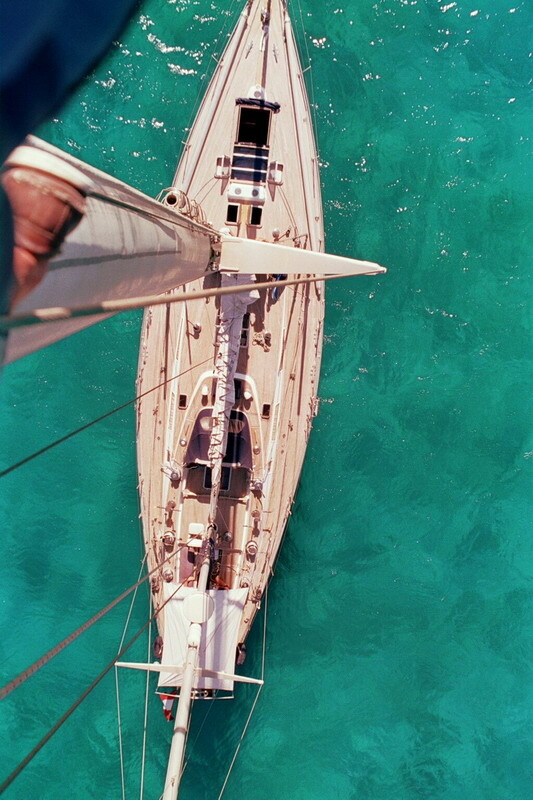 Sailing yacht SHAITAN is a ketch designed and launched by the renowned Nautor Swan shipyard in 1974, she underwent a complete refit in 1997 and receives constant upgrades. 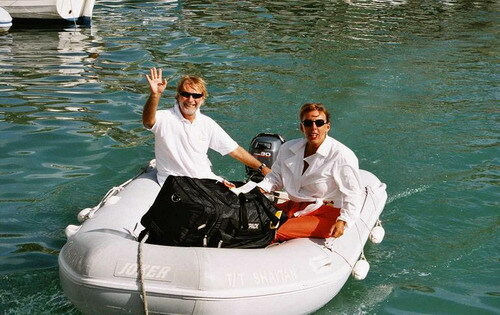 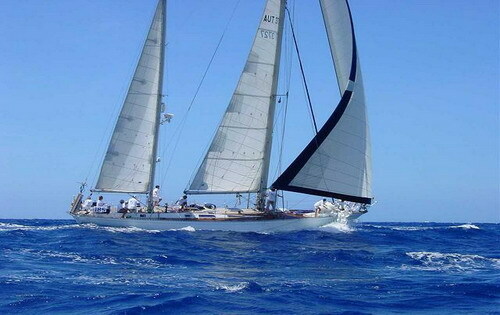 S/Y SHAITAN is available for yacht charter vacations in the idyllic Eastern Mediterranean for up to 6 guests. 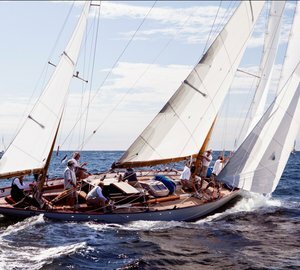 Nautor Swan yachts are well known for their quality and the SHAITAN sailing yacht is no exception, boasting classic swan lines, ample teak deck space and a generous interior. 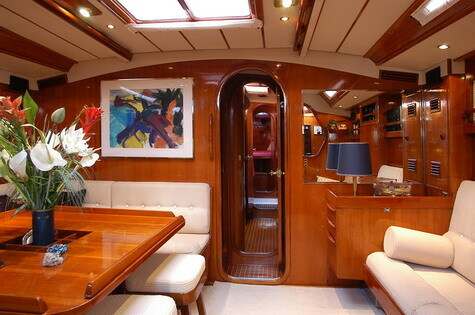 Below decks the salon and formal dining are in an open plan with crisp white soft furnishings, high gloss wood panels and teak and holy inlaid floors creating a warm, inviting ambiance. 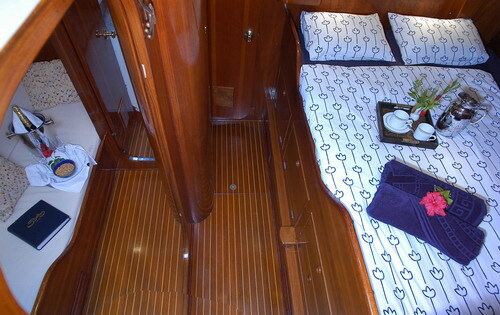 Forward of the salon are 3 guest cabins, 1 double and 2 twins with option double conversions. 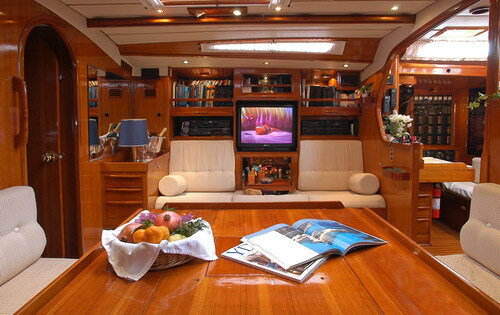 Plenty of overhead hatches, and ports provide natural light and fresh sea breezes. 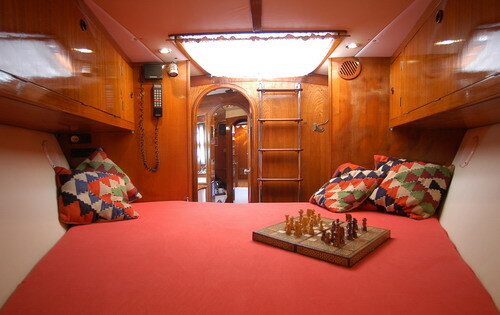 Charter yacht SHAITAN offers loads of areas to relax in deck. 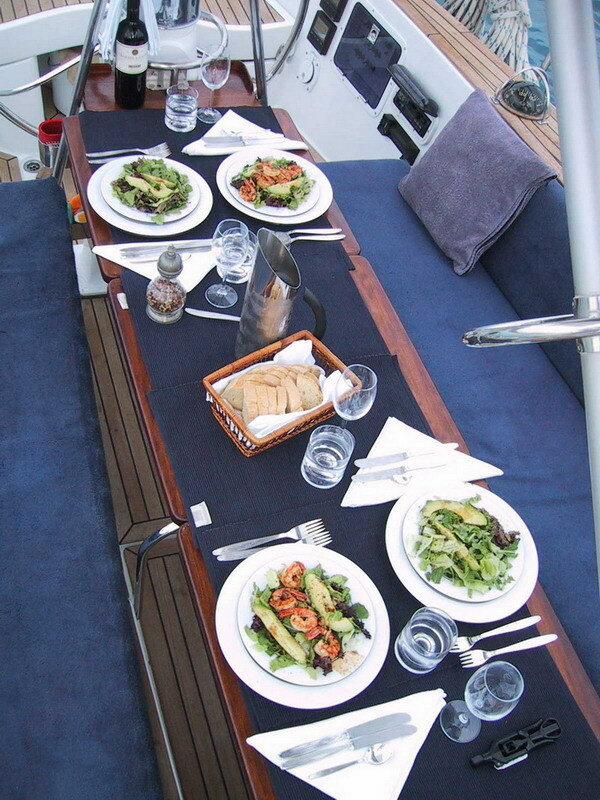 The aft cockpit has an alfresco dining option, easily seating more than 6. 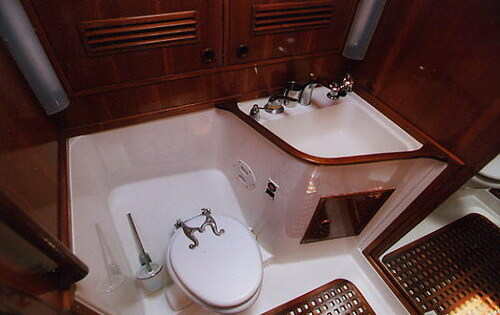 Forward of the main cockpit is a raised space ideal for sunning, followed by a smaller cockpit and the main companionway into the salon. 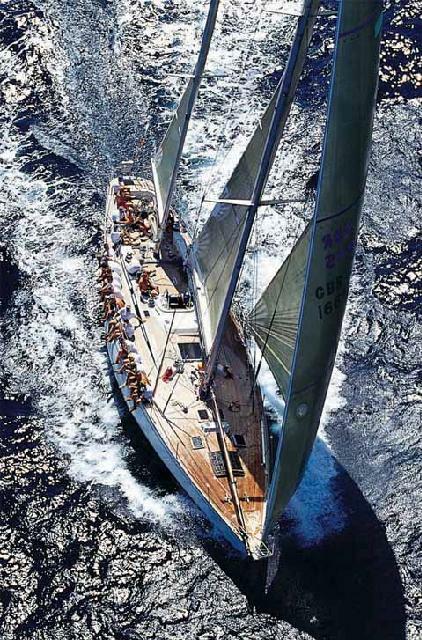 SHAITAN has a generous beam of 4.9m (16.4ft), she boasts wide decks that lead to the spacious foredeck, perfect for relaxing and sunning. 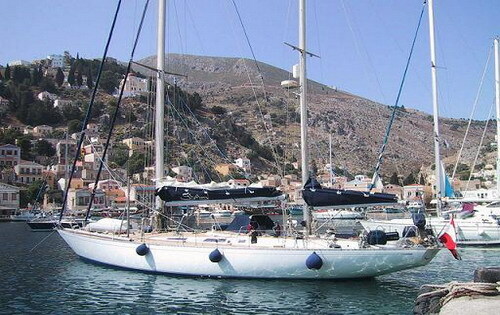 Sailing yacht SHAITAN is powered by a Mercedes 130HP engine capable of 7 – 11 knots. 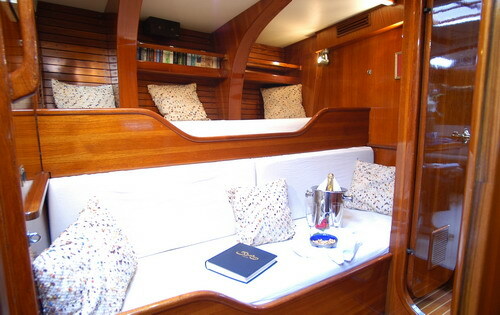 Swan sail yacht SHAITAN offers accommodation for up to 6 charter guests in 3 cabins. 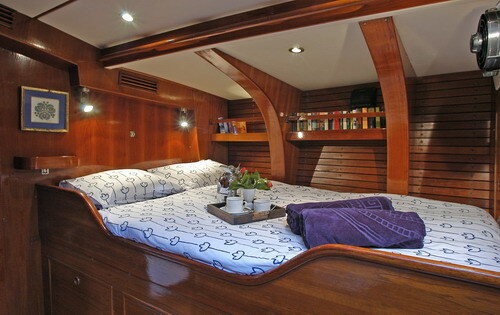 The master stateroom is full beam of the yacht forward with a double V berth bed and en-suite facilities. 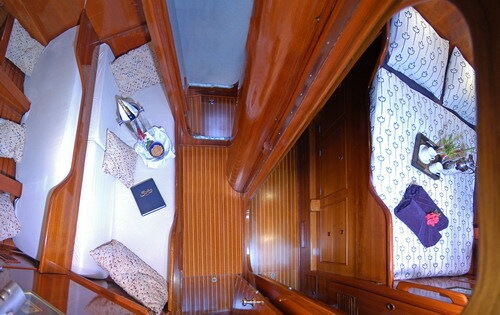 Two further cabins offer twin convertible to double cabins and have shared facilities. 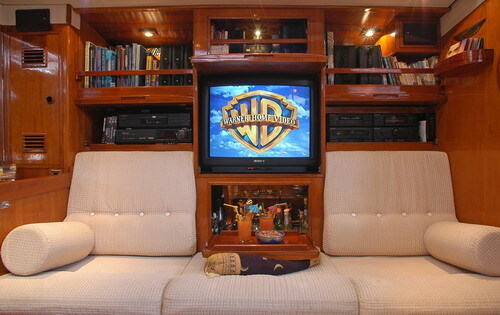 For smaller groups, the 2 twin/double cabins can become one large full beam cabin, creating a massive suite. 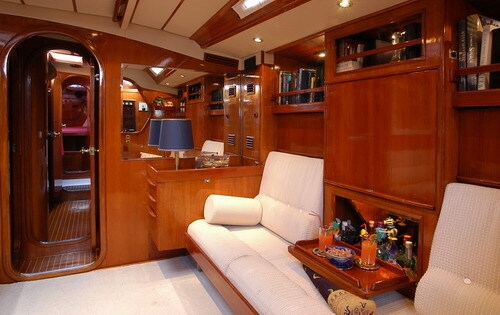 Charter yacht SHAITAN has full air conditioning throughout.